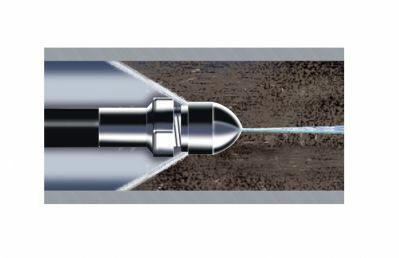 Whether you’re up against grease, sand, or ice, there’s a General nozzle that will cut through it. 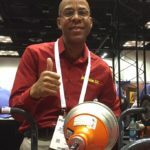 Some are designed for maximum penetrating power, some are designed to pressure wash the pipe walls, and some are designed to go around sharp bends. 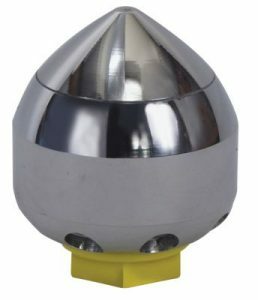 All of General’s nozzles are made of hardened stainless steel to last longer. Forward jet cuts though grease, dislodges mud and debris, and melts ice. 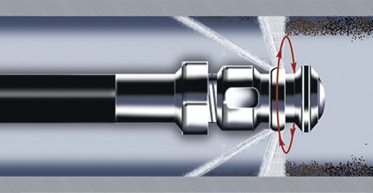 Narrow spray pattern to the rear offers maximum thrust to pull the hose down the line. Wide spray pattern clears debris and flushes the line clean. Good finishing tool after the stoppage has been cleared. Flexible spring on the front of the nozzle helps guide hose around tight bends. Narrow spray pattern to the rear offers maximum thrust to pull the hose down the line. Flexible spring on swivel joint at the front of the nozzle guides the hose down Tees. Available for 1/8” hoses only. 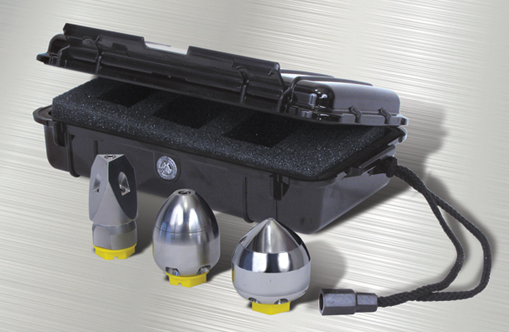 General’s Rotary Nozzles leave the lines crystal clear. 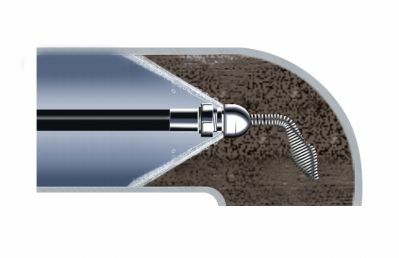 The JN-RB heavy duty hardened stainless steel rotary nozzle has two 90 degree jets to scour the walls of the pipe, and two 35 degree jets to drive the hose down the line. 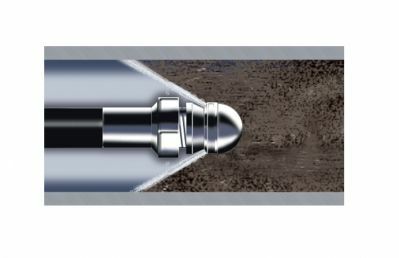 The less expensive JN-RA hardened steel rotary nozzle has two 45 degree jets for combined thrust and cleaning action. 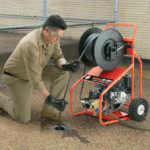 Rip through roots with the Chain Saw Nozzle. 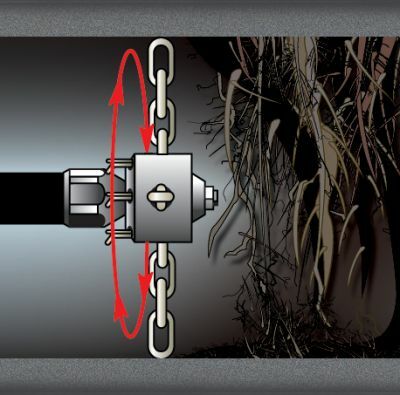 Lengths of chain can quickly and easily be switched for different diameter pipes. Spins at up to 10,000 RPM. 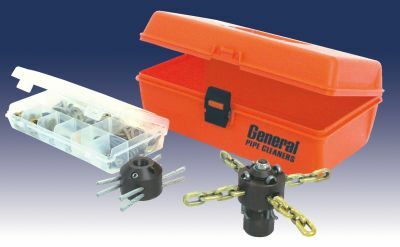 1/2″ nozzle works well in combination with the 12 gpm Typhoon trailer jet to clear 4″, 6″, 8″, and 10″ lines. 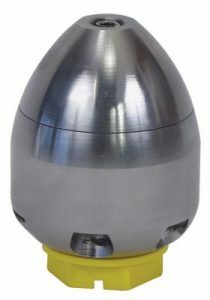 3/8″ nozzle is available in 4, 5.5 and 8 gpm models to clear 4″, 6″, and 8″ lines. 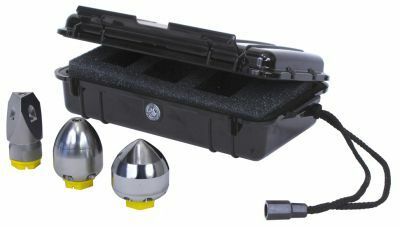 General’s High Performance Nozzles for the Typhoon trailer jet incorporate patented fluid mechanics that significantly increases the thrust, pulling power, and cleaning power of the nozzles without needing to increase the water flow or pressure. 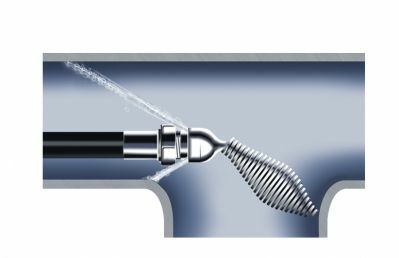 When you switch to General’s High Performance Nozzles you’ll get improved cleaning results, and you’ll typically use less fuel, man- hours, and water than other nozzles to get the job done. 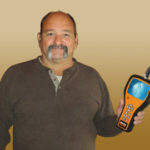 You’ll spend time “in the line” cleaning and less time refilling the water tank.